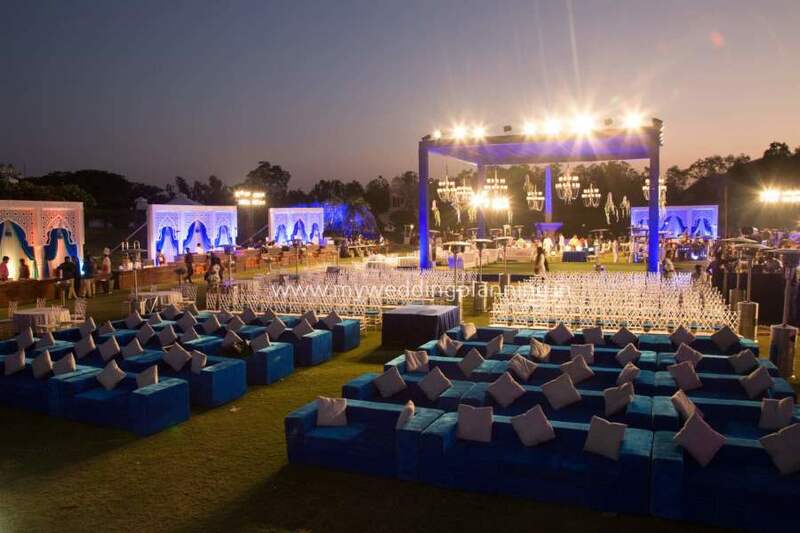 As Goa Wedding Planners, we get a lot of clients who wish to have a Gurudwara wedding in Goa along with a 2-3 day celebration at a nearby hotel. Goa has 2 good Gurudwaras- one is a Betim and the other is at Vasco. The Betim Gurudwara is beautiful and grand and very apt for a wedding, Vasco is not advisable because it is smaller and has parking problems. Plus you can see the Mandovi river from the Betim Gurudwara. If you are planning a Gurudwara wedding it is advisable to stay at Panjim or Bambolim which is within 20 minutes from the Betim Gurudwara. You can also stay at North Goa hotels near Candolim which is about 45-60 minutes away. 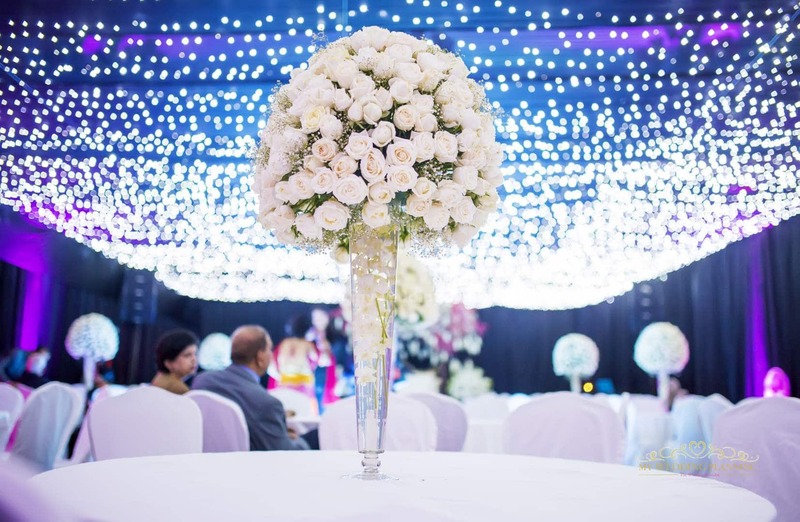 As the wedding would be in the morning between 9 am to 12 noon, it is advisable to leave the hotel 1 hour in advance as there can be heavy traffic during these hours.